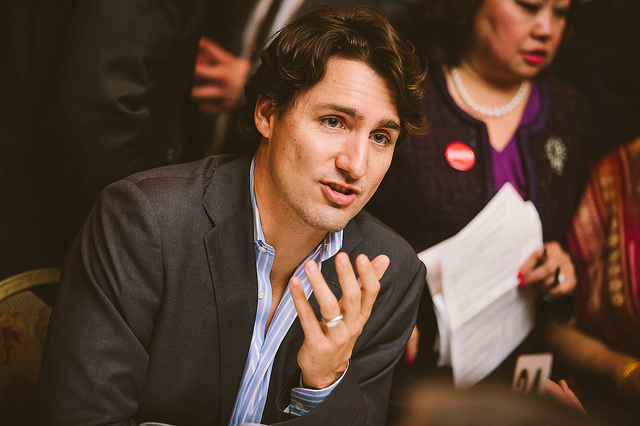 Federal recreational reform is coming to Canada next month, the second country after Uruguay to take the plunge. For the first time in almost a century, in other words, cannabis is now about to be legal again. The federal government will license and regulate the industry. However each province and territory (analogous to American states) will set the rules on distribution and sales. As a result, there is quite a bit of difference across the country with implications both for licensed producers (LPs) and consumers. 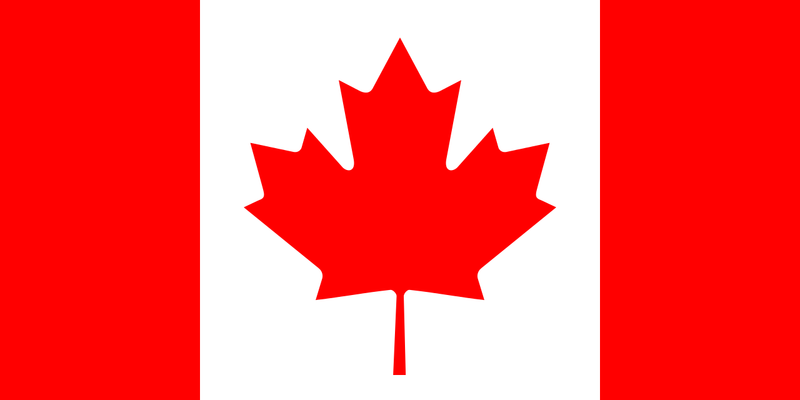 A quick guide to the general Canadian regulations broken down by Province. Who Can Buy, Sell and Grow? 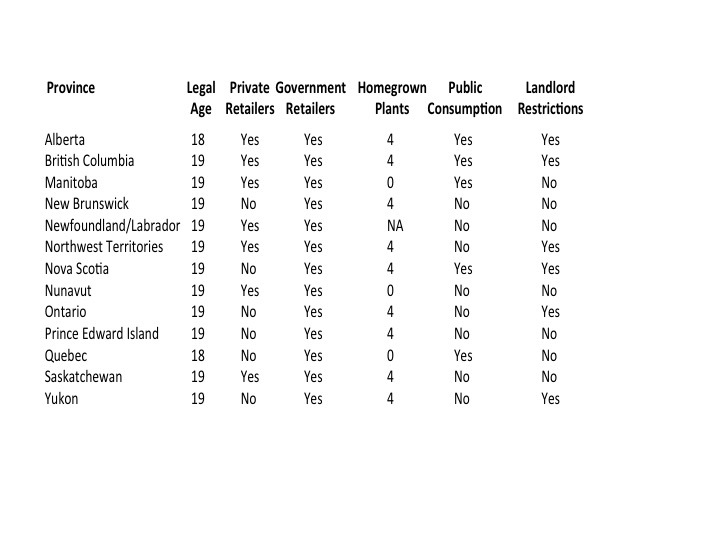 With two exceptions, the legal age of consent is 19, home growing of up to 4 plants is allowed across many provinces (with only Quebec, Manitoba and Nunavut banning the practice), and rules vary by province on both public and private consumption. However what the industry is really looking at right now is where private enterprise will be allowed to flourish at the retail end of the industry. Private retailers will be allowed to operate in 7 provinces and territories where they will compete with government run outlets. In New Brunswick, Nova Scotia, Ontario, Prince Edward Island, Quebec and the Yukon, consumers will be required to shop in only government-run establishments. 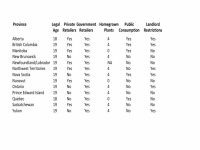 Nunavut, with no licensed producers, will allow online sales only, even in a recreational market. This gives Tilray an instant advantage with their established online presence not only from the company website, but Leafly.However, the two largest provinces are also where the competition will be most intense nationally. One of the most interesting statistics to look at is mapping this information to the number (and size) of licensed producers in each province. For example, Ontario currently clocks in at 59 producers, British Columbia at 23, Quebec at 8 and Alberta at 6, while the Yukon, the Northwest Territories and Nunavut have none. Of these, Ontario and Quebec will not allow producers to sell direct to private establishments but rather mandate sales via government-run dispensaries. Ontario is slated to become the largest of all provincial markets in the country with Quebec coming in second. However, the two largest provinces are also where the competition will be most intense nationally. Even these statistics do not tell the entire story. The biggest producers (especially those engaged in international rather than just domestic production and distribution) are scattered all over the map. For example, Tilray is in British Columbia. This gives the company the unprecedented ability, via its online portal and information website, Leafly, to engage in direct sales to both patients (via online sales) and recreational users from its home base. How this will shape regional sales figures once the rec market actually starts is uncharted territory.Aurora is in a similar situation as it is situated in Alberta. Canopy is headquartered in Ontario, but has grow sites across the country, giving it wide market access, and has just been picked as one of four companies to begin recreational sales in Manitoba. Aphria and MedReleaf headquarters are also both located in Ontario. But it is not necessarily where such producers are located which will determine market access. 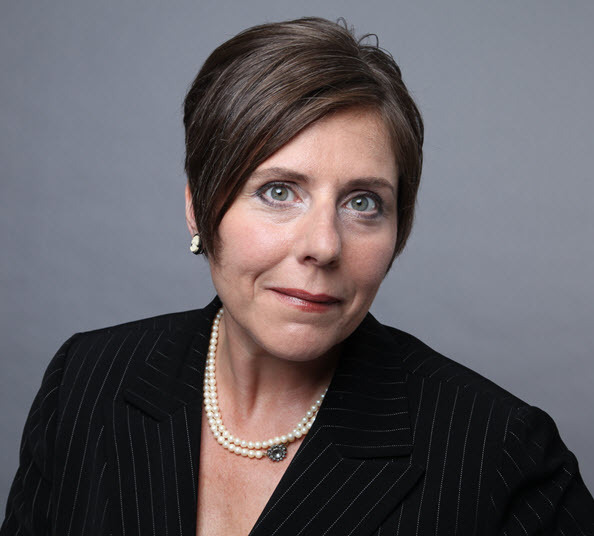 Ontario has opened the door to suppliers of all sizes, across the country. Quebec, in contrast, has signed deals with Canopy, Aphria, Aurora, Tilray, MedReleaf and Hydropothecary with both Aurora and Hydropothecary expected to have large home-court advantage when it comes to branding. MYM Nutraceuticals, with a huge greenhouse in Weedon, Quebec, has now also signed the largest deal in Quebec (as of June). The company represents one of Canada’s largest greenhouses. Prince Edward Island and Brunswick have followed a bit of a hybrid model, signing deals with both small local players and the larger national companies. The interesting twist to the Canadian medical market (that does not exist in Europe for example) is that all licensed producers are allowed to sell directly to patients online. How this will shape regional sales figures once the rec market actually starts is uncharted territory. Ontario, with 40% of the country’s population and home to more than half of Canada’s registered producers, is slated to become the country’s largest recreational market. British Columbia, in contrast, is developing as a place where mom and pops can still thrive.